When you think about India, you think automatically about Bollywood, about the kingdom of holi cows and of corse about yoga. Moreover we recieve many recommendation requests for ashrams from our clients. Thus we decided to give you a list of ashrams as well as spiritual masters located in India. – in Delhi : Sivananda Yoga Vedanta Center teaches 5 main principles linked to human daily needs : proper exercises, proper breathing, proper relaxation, proper diet and right thoughts and meditation. Have a look at our article about this center. Their website is here. – in Mumbai: The Yoga House run by a French women, Maud Chuffart, according to who its concept is better adapted to the daily life of citizens. You will find different studios for classes, a healthy restaurant, a juice bar and even a boutique. Different teaching traditions found their place here: hatha, hatha vinyasa, ashtanga, iyengar…This place includes not only physical work, but also theoretical and philosophical ones. 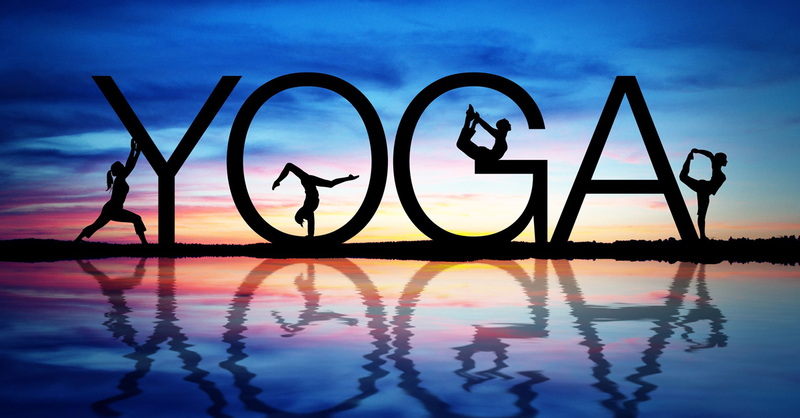 The Yoga House is open from 6:30am to 9pm. – in Madhya Pradesh, near Khajuraho : Arhanta Yoga ashram. This is an international center of yoga since 2009, a center which maintains the authenticity of ancient teachings. You can see their website here. – in Rishikesh, there are many ashrams, you can find them easily walking near Ganga. One excellent is : Santosh Puri (between Rishikesh and Haridwar) – a bit expensive and often full, but very good quality and complete. To have a look at their website is here. – in south, in Kerala : ashram of Amma alo known as Amritapuri ashram. This is an international community where live not less than 3000 people. Amma recommends several spiritual practices, particularly selfless service or working without expectig anyhting in return or seva. The songs and the recitation of thousands names of the Godlike Mother take part in daily lifestyle. Don’t hesitate to visit their website here! Visit the website of Sri Aurobindo ashram here and the one of Sri Ramana Maharshi ashram here. – in Dharamsala : Tushita Monastery proposes buddhist retreats for non-buddhists for 10 days and is very nice. They alternate meditation and classes. And the framework is just wonderful. Visit their website here. You also need to know that the traditional ashrams are more numerous in South India than in North India. Concerning high spiritual masters, there are some famous ones like : Sri Sri Ravi Shankar (not sure that he is in India), Amma in Kerala and Sadhguru in Mysore.